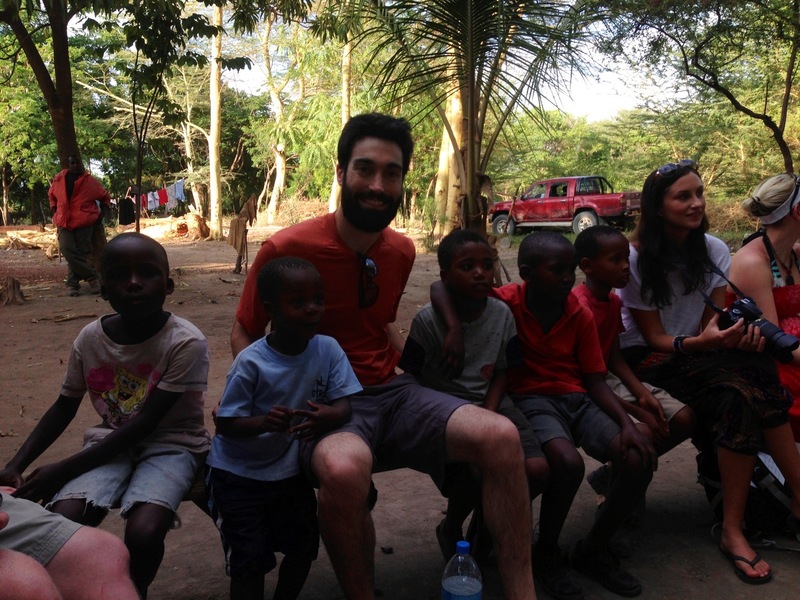 After our safari, Alex dropped us off in the small town of Mto wa Mbu (“em-TWAM-bu”) where we would spend the next five days at the Majengo Orphange and explore the area. 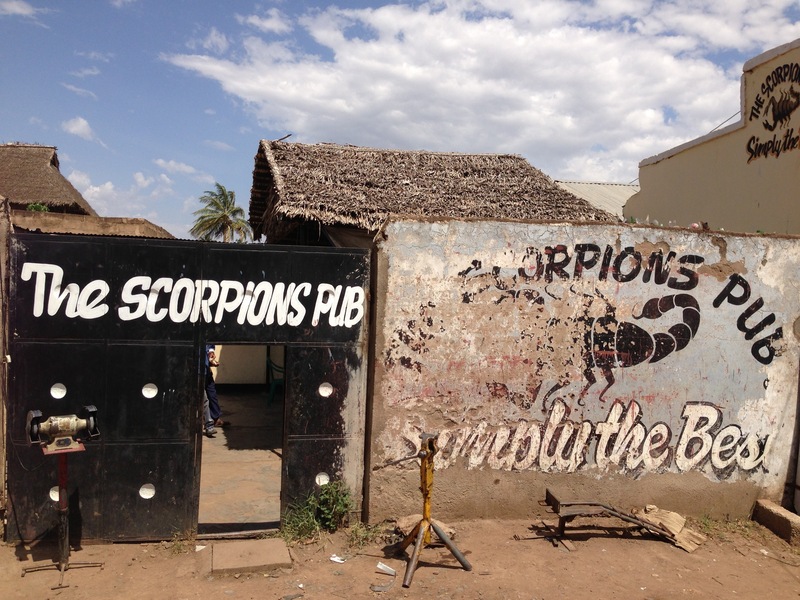 Mto wa Mbu is not a town on anyone’s “Bucket List.” It is a rundown and nondescript place. The community is poor. HIV/AIDS rates are higher than the national average (which hovers around 6%). The main road has hoards of vendors hawking arts and crafts to passing tourists. The outskirts consist of farmland and mud huts, many of which appear on the verge of collapse. Mto wa Mbu is right on the safari trail, so every safari-goer drives through it to get to Lake Manyara, Ngorogoro or the Serengeti. And therein lies the heart of the problem that led Lynn Connell, a Canadian woman who had been working at an NGO in the area, to start the Majengo Children’s Home: corrupt orphanage operators were exploiting the passing tourists for donations, squirreling the funds away into their personal bank accounts, and leaving the kids malnourished and without proper care. (Here’s more color on the history of the orphanage). A few years ago Matt McKissock partnered up with Lynn to help run Majengo. I had known Matt through work, so when I learned about what he was up to with Majengo, I got back in touch, and here we are. Matt didn’t sugarcoat what to expect of the town and was very helpful in coordinating our visit (thanks Matt!). 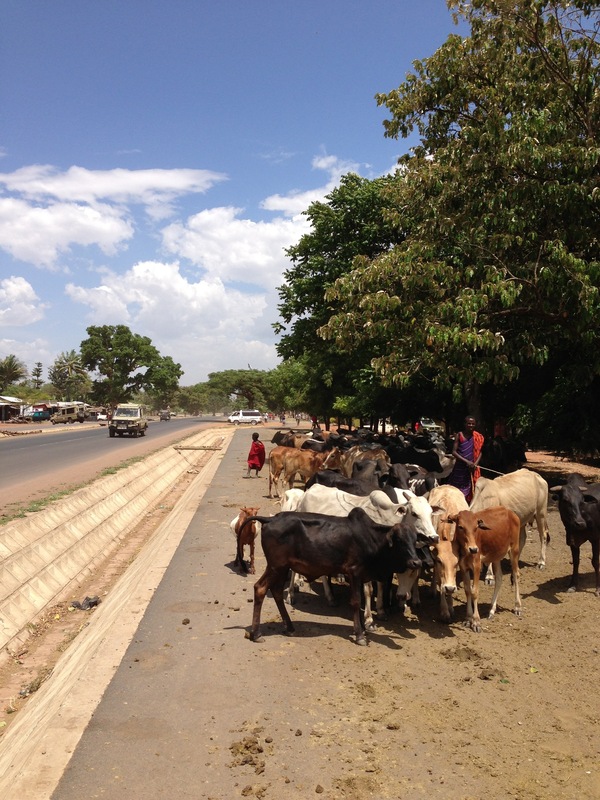 Even with Matt’s overtures, Jill and I definitely felt a bit exposed our first afternoon in Mto wa Mbu. We foolishly didn’t arrange a meetup with anyone at Majengo until the next morning, so there we were, dropped off at a beat up little guest house in a podunk African town with a host who spoke not a lick of English, a barely functional cold shower, and a tiny room that was absolutely roasting in the African sun. Fortunately Matt had also told us about the one tolerable place to eat in town, Miccasa, where we had two dishes and two drinks for a total of $2, and a whole bunch of locals staring at us the whole time. So we started off our time in Mto wa Mbu with a bit of an “Um, where are we?” kind of feeling (much like Charlie in the pilot episode of Lost). But that evening, as we got back to our guesthouse, a pickup truck was parked outside and a gregarious Tanzanian guy speaking almost perfect English popped out and introduced himself as Charles. Charles is the Regional Director of ICA Tanzania. 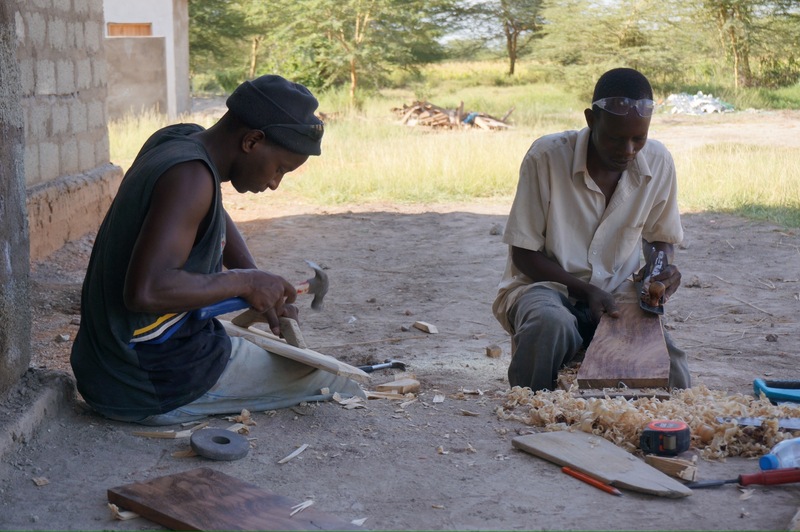 ICA is a decades-old global NGO that helps run local community-based projects such as Majengo. 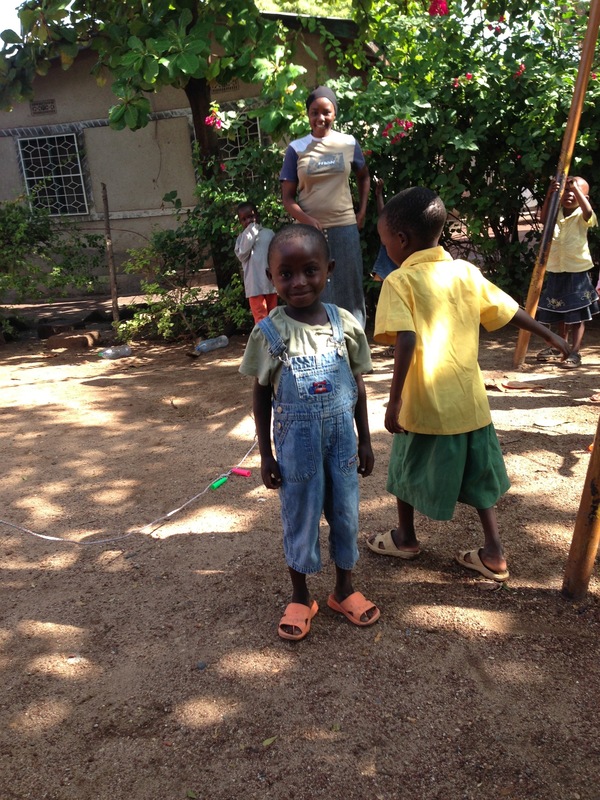 He’s the main man on the ground in Mto wa Mbu, responsible for overseeing the orphanage. After going out for drinks with Charles and the two longer term volunteers there (Matt Brewster and Heidi), we definitively started to feel a bit more connected to the place. Charles, by the way, is outstanding. He was a great host to us while juggling a thousand other tasks. 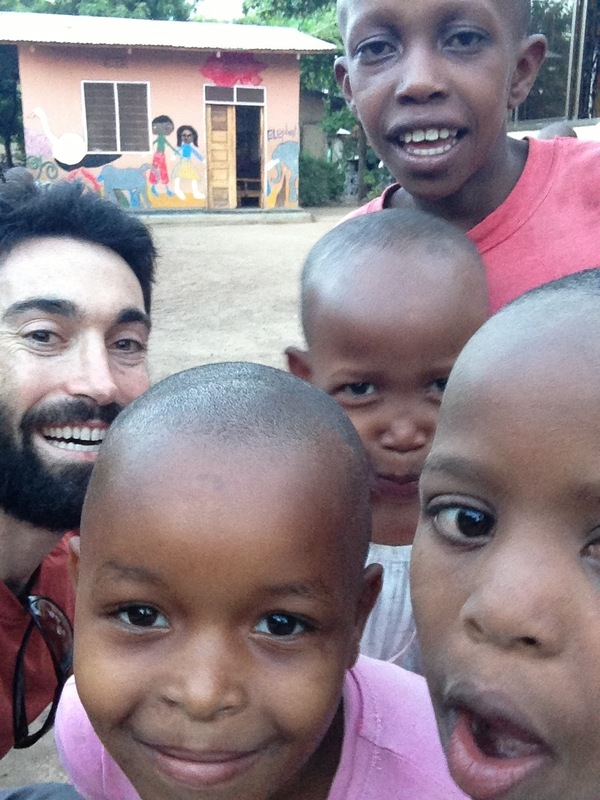 He’s smart, passionate, cares about the kids, and is a wonderful local leader for Majengo. Majengo is building what will soon be an awesome new facility on land donated by the local government, and so we had been planning on doing some construction work a few of the days we were there. 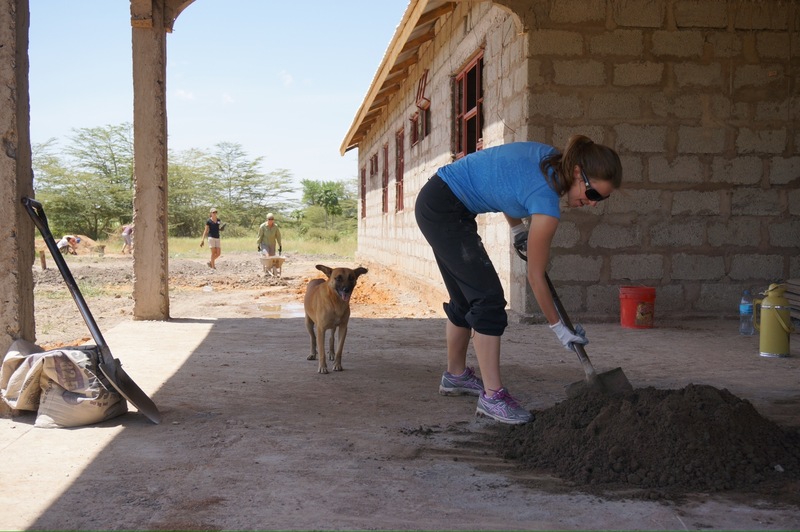 Given Jill’s and my complete vacuum of experience on anything construction related, we were fortunate to be able to partner up with the GiveGetGo volunteer trip from Canada (think “Habitat for Humanities” meets “Intrepid Travel”), which just happened to overlap with us. They were great, and very well organized, so it was good fun to work with them alongside the local workers on the site. 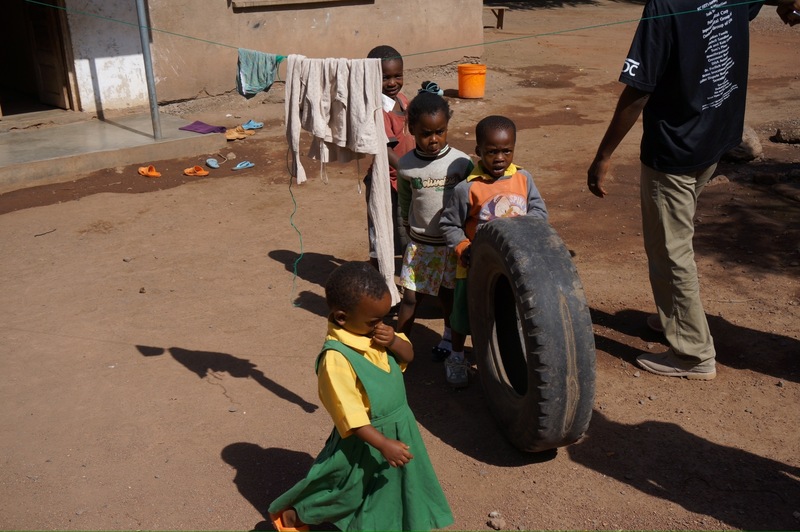 As we recently learned: wheelbarrowing is “a matter of balance not strength” (Know who said that? Nelson Mandela. True story). 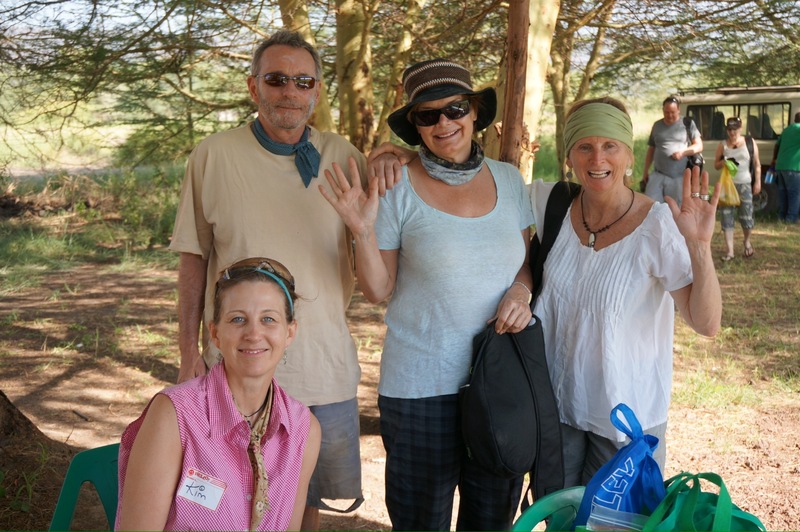 The GiveGetGo team basically adopted us into their group for the next two days they were there. 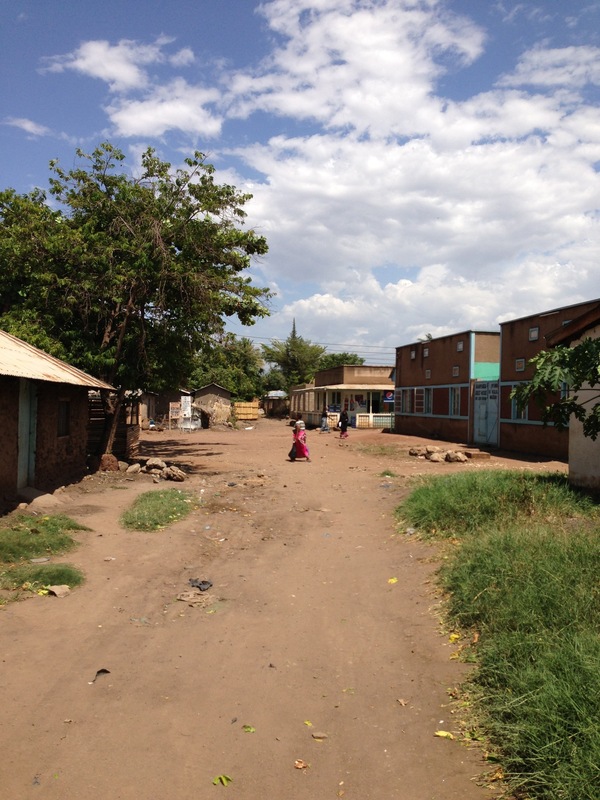 We did some more work on the site, partook in their goodbye party with the kids, and visited Mama Anna, who runs a great local private school where about 20 of Majengo’s better performing students go to school. 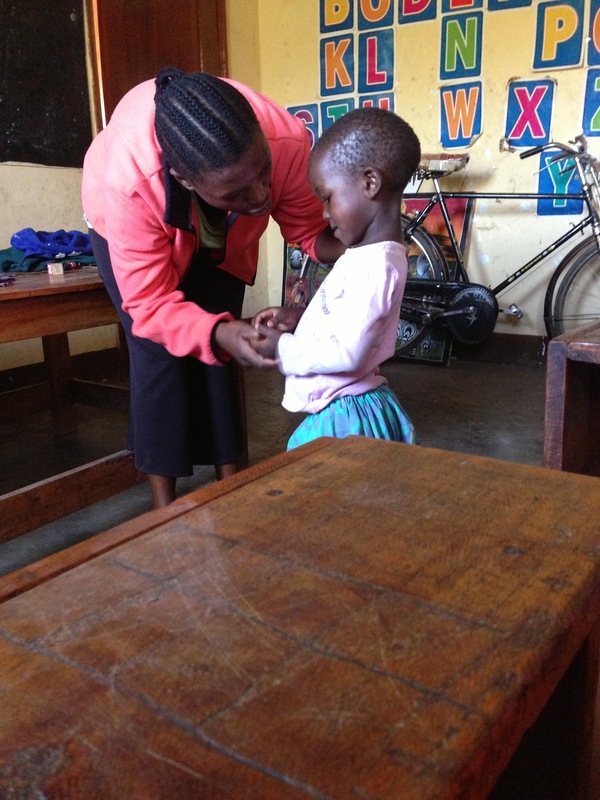 We spent one morning in a preschool class, doing Head-shoulders-knees-and-toes (and then trying to stay out of the way the rest of the time so we wouldn’t be a distraction). The beginning of the class was really touching. 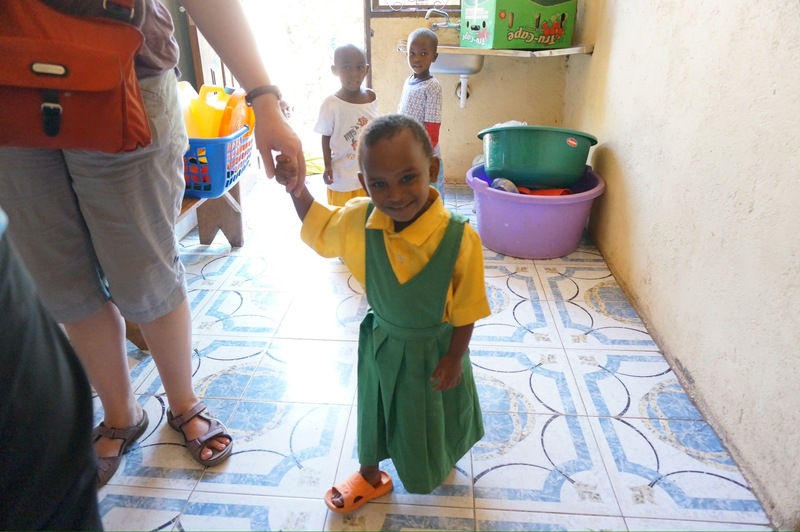 We happened to be there when a few of the kids were on their very first or second day in the preschool. 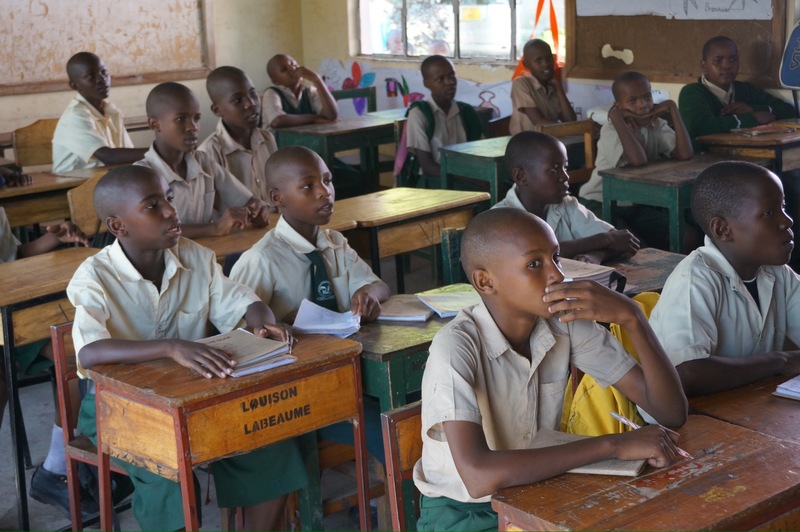 The teacher, Mathilda, has each of the 20 or so kids go up to the front of the class and say “Hello, my name is…” in both Swahili and English. Some of the new kids seemed completely shell-shocked — hunched over, staring at the floor, and too scared to talk. 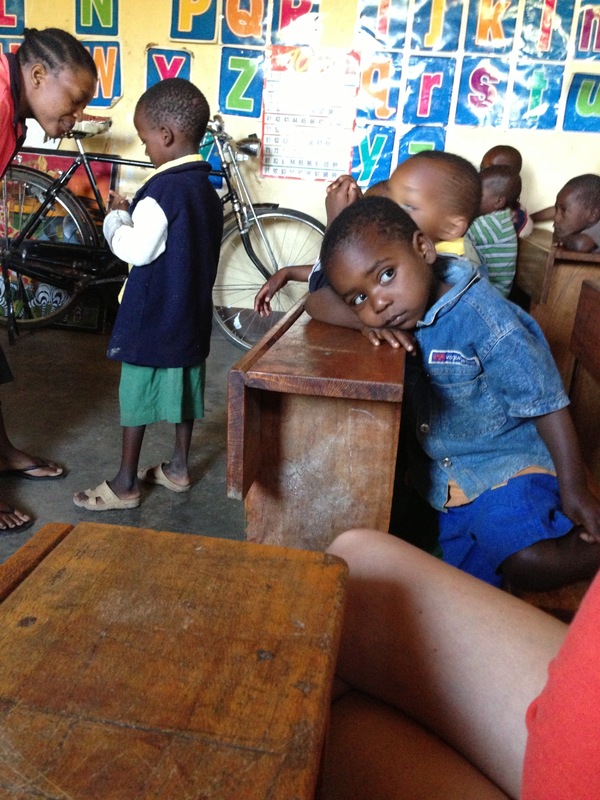 I know new preschoolers anywhere can be shy, but I couldn’t help but imagine what they may have experienced in their home lives leading them to Majengo. But it was equally as redeeming to see the confidence in some of the other kids who had been there for a little while longer. “Give them a week,” Charles later said optimistically. Spending time with the rest of the kids when they were all home from school around 430pm was fantastic. Jill and I were continually impressed by how well behaved and patient they were. One of my favorite moments happened when we arrived for the first time to play with them. I went inside the office and asked Irene, a local volunteer there, if they had a simple picture book I could read to some of the kids. She gave me one with a bunch of animals. So I wandered back outside to find a few kids who might want to partake, and suddenly every kid in the yard sprinted past me back toward the house — “Good timing,” I thought, and assumed they must be going to dinner. I sat down and started chatting with Jill alone in the courtyard, and Irene pops out, confused, and says “What are you doing? They’re waiting for you in the classroom!” I walked inside and sure enough about 50 kids were crammed in there waiting for me to read them the story. Definitely not what I was expecting! Their English at that age is only marginally better than my Swahili, so I just showed them the pictures of the animals, said the names in English, did my best to make the animal noises, and then had them make the noises with me (I “nayed” for a zebra…who knows?). 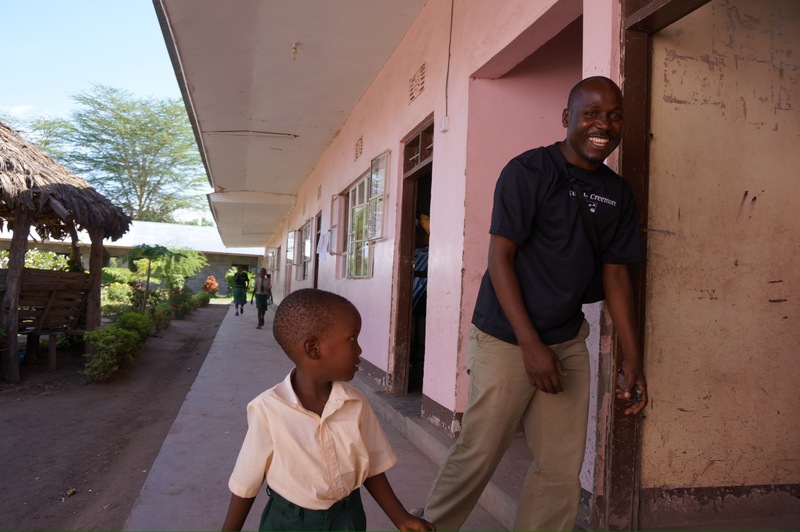 With the all-too-free frequent corruption and exploitation at orphanages around the world, Majengo is one of the good ones. 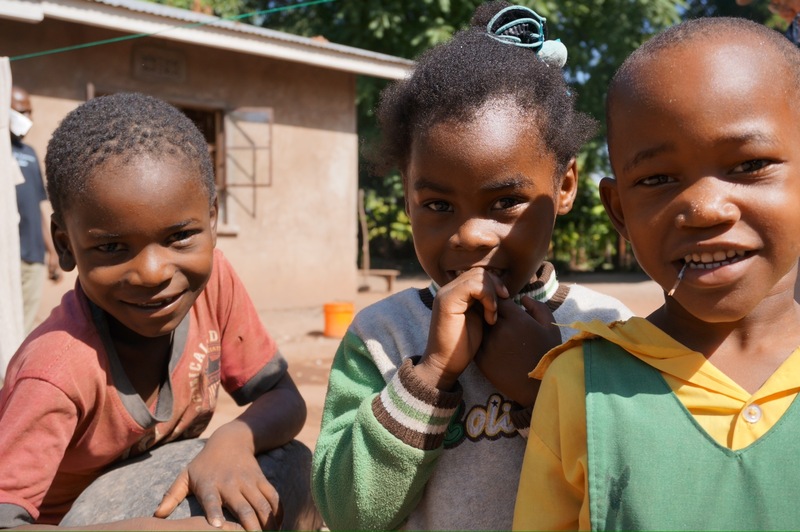 Some of the kids were literally dropped on Majengo’s doorstep, starving and malnourished, by friends or relatives who could not care for them. 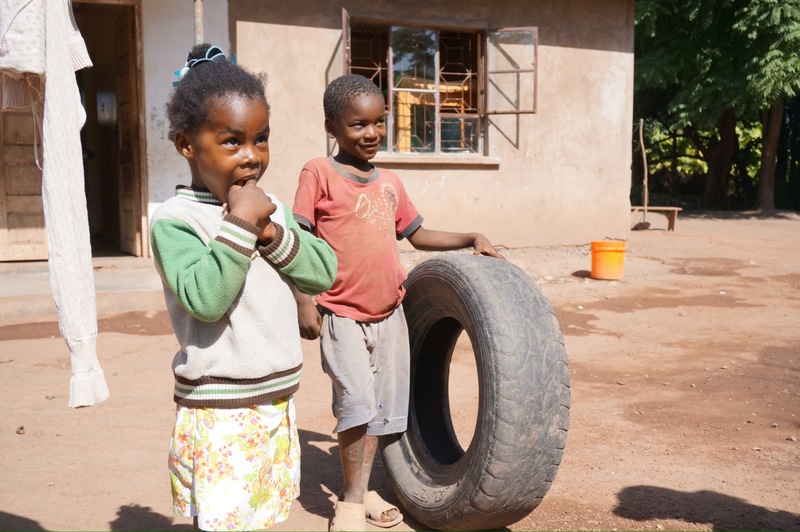 Those kids now have a shot at a healthy life and an education — things we often take for granted but are game-changers for the kids at Majengo. 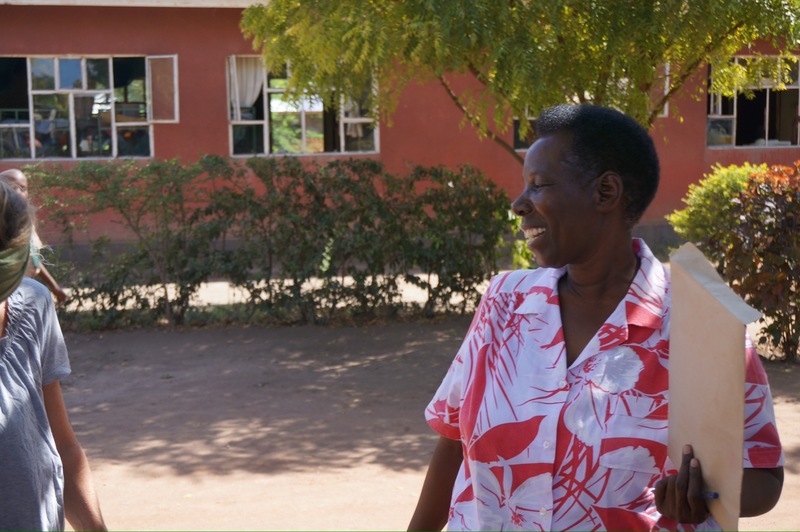 And every year Majengo assesses the children’s home situation or checks in with relatives to see if the kids are safe to move back in with family. 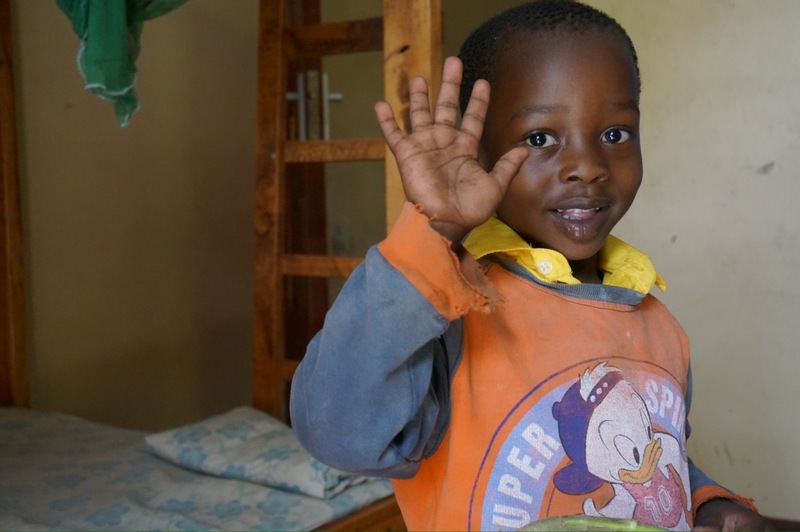 Majengo runs on a remarkably lean budget: just over $100k a year to support 74 boarders, plus 40 more kids served three meals a day and cared for, 18 staff members, facilities, supplies and all other costs. I was impressed by how much they are able to do with so little. 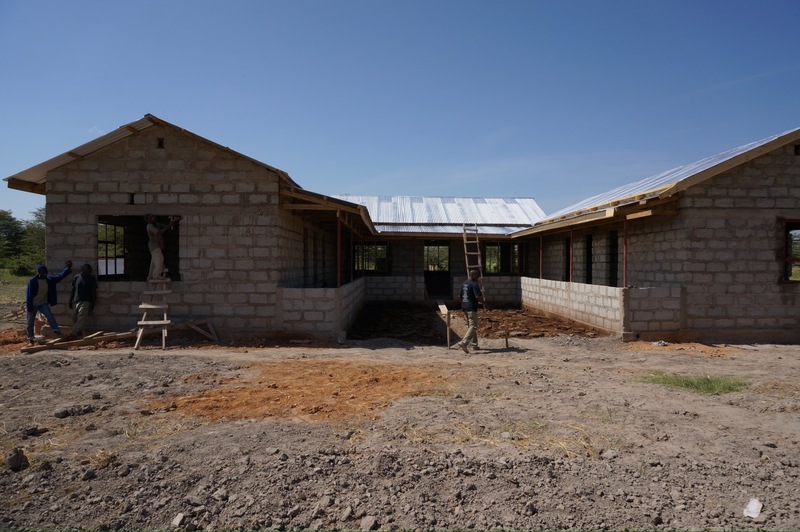 The new location is going to be an amazing step up for these kids. Several acres of land, more spacious living quarters, a garden to provide them with fresh fruits and veggies, a soccer field and more. And it only costs a few hundred thousand dollars to build. If you have read this far and are interested in contributing you can click here to learn more or donate. Thanks to Mike Duran, Will Adams and Mark Strauch for encouraging us to go, and a very special thanks to Matt McKissock for making it happen. 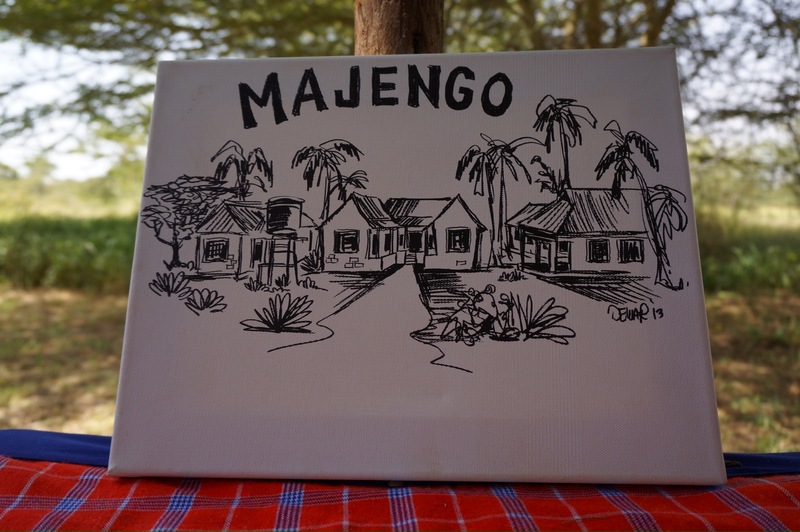 We look forward to staying connected with Majengo and are excited to see all the positive changes coming in the near future. 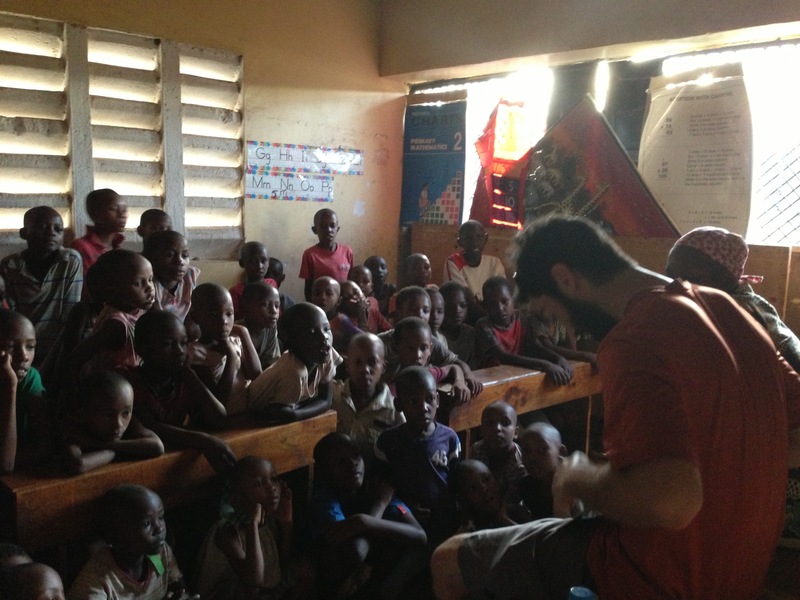 This entry was posted in Tanzania on March 15, 2013 by Dan.